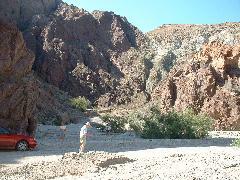 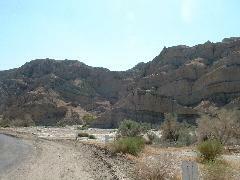 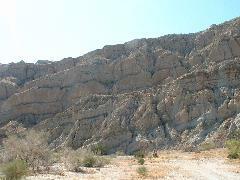 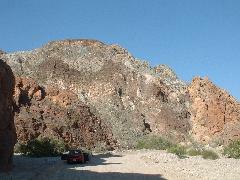 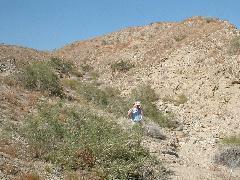 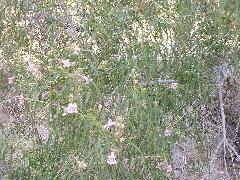 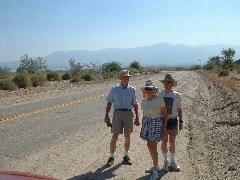 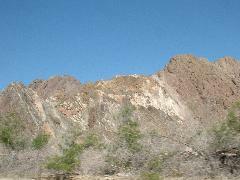 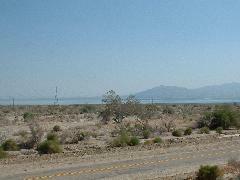 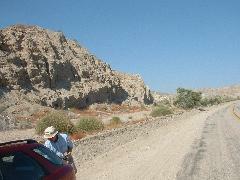 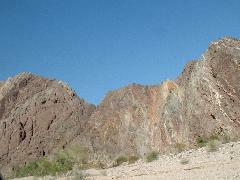 We took a drive with Nathan's parents in the Mecca Hills area, South-East of Indio. 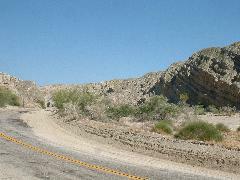 We drove from 10 into the Box Canyon Road. 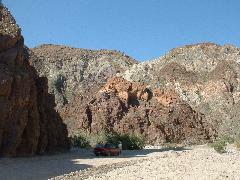 We drove into the Painted Canyon.